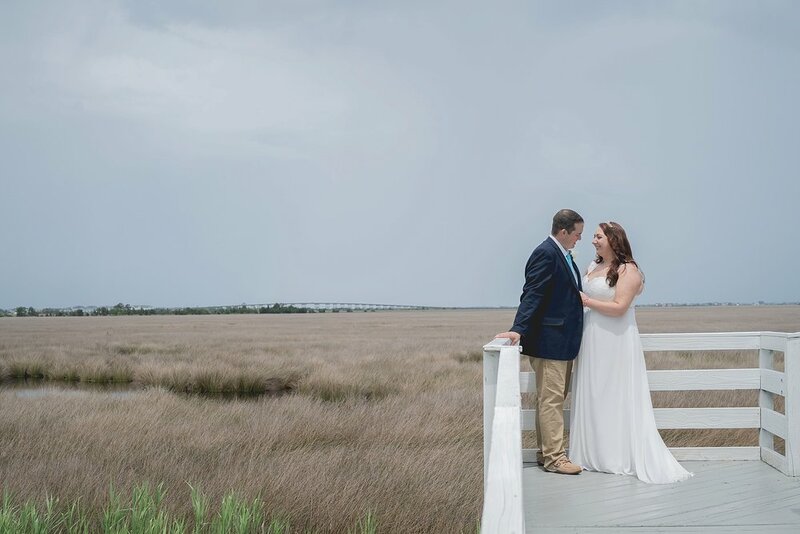 Will and I have had quite the busy, rainy, wet weekend, but I am excited that we were able to take a few moments today to put together a post of some of our favorite images from Friday’s wedding day in Manteo, NC. 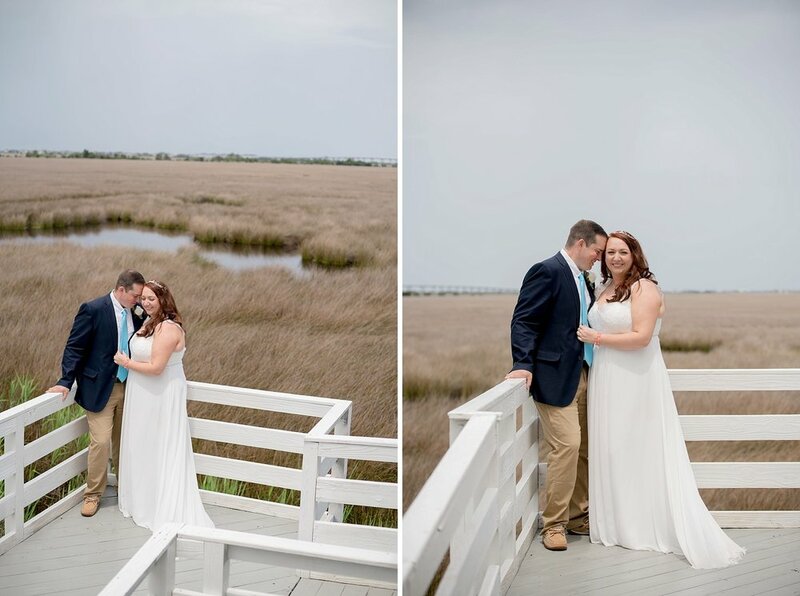 Bennett and Matt said “I Do” at a new(er) venue called Vista Creek that is perfectly nestled in the marshland off the sound in Manteo and managed by one of the sweetest gals in the wedding industry. 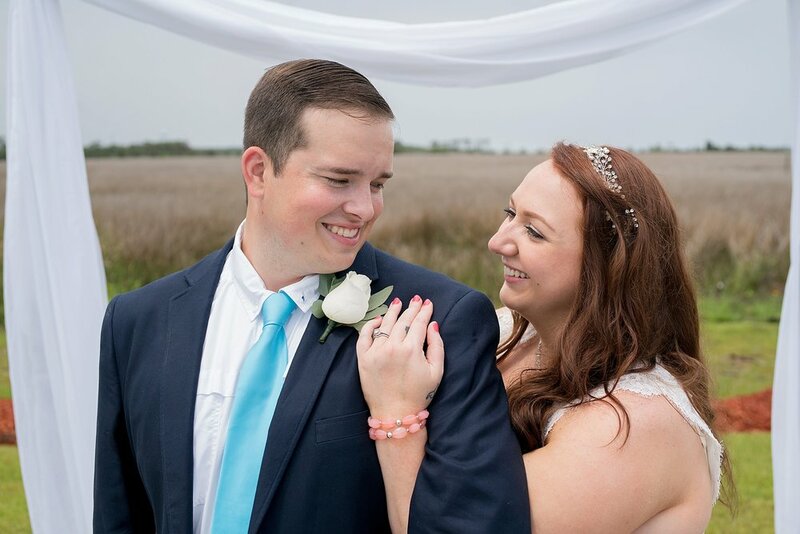 From the very beginning, Bennet and Matt have described a super laid-back, all-about-love kind of wedding day. And that’s exactly how their day went! 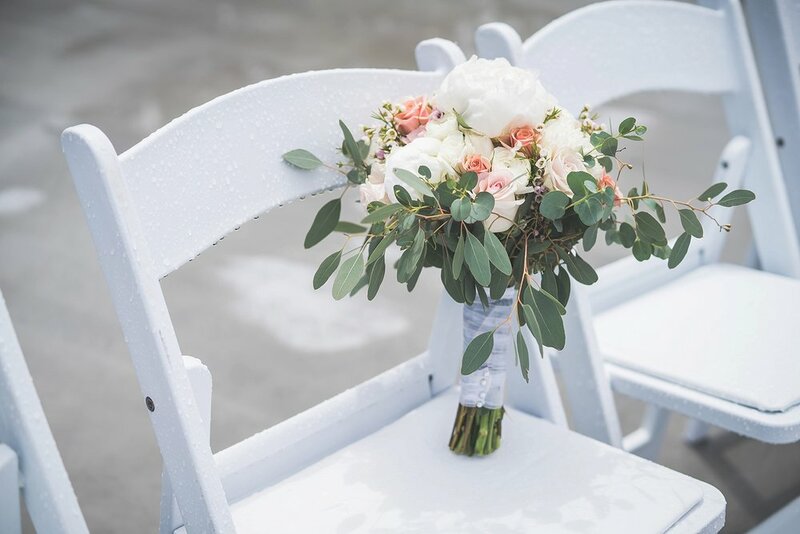 They were surrounded by about 30 of their closest friends and family members at their morning ceremony and brunch reception. 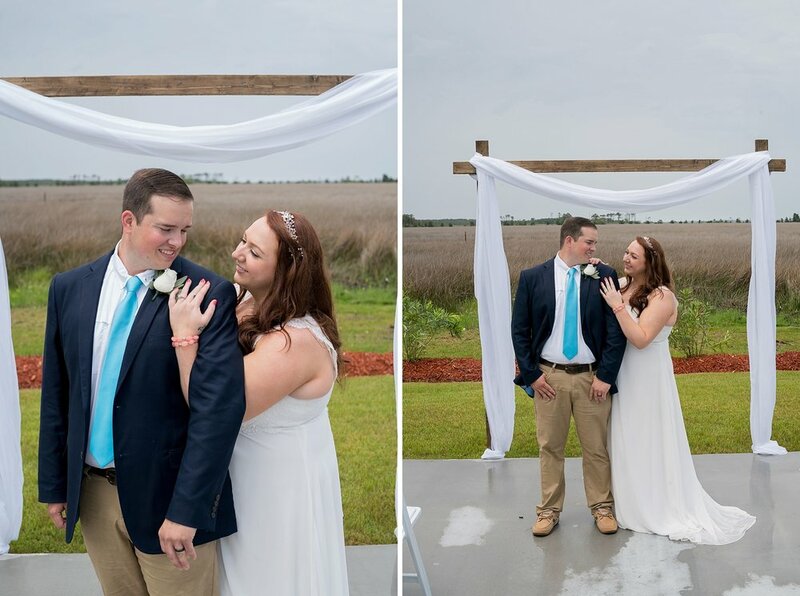 Even though they weren’t able to use the originally planned outdoor ceremony site, they had a gorgeous ceremony on the porch of the venue. 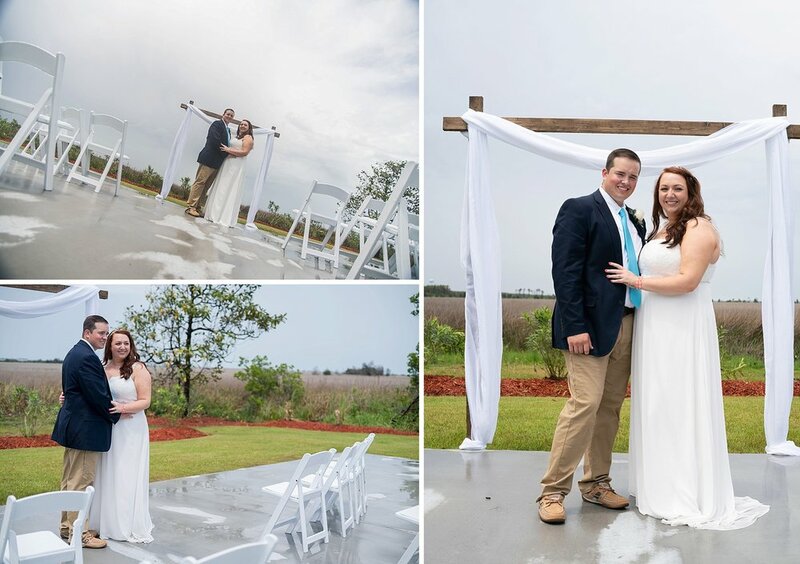 We watched the radar like a hawk and made the most of breaks in the rain for their photos. 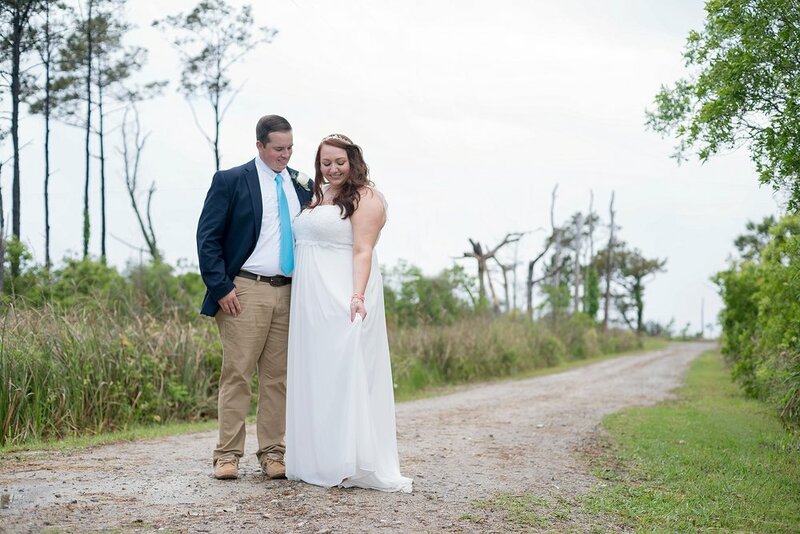 Bennett and Matt, thank you so much for trusting us with your wedding day photos. We think you guys are the absolute best for staying so relaxed and focused on the day’s goal throughout all the rain on Friday! 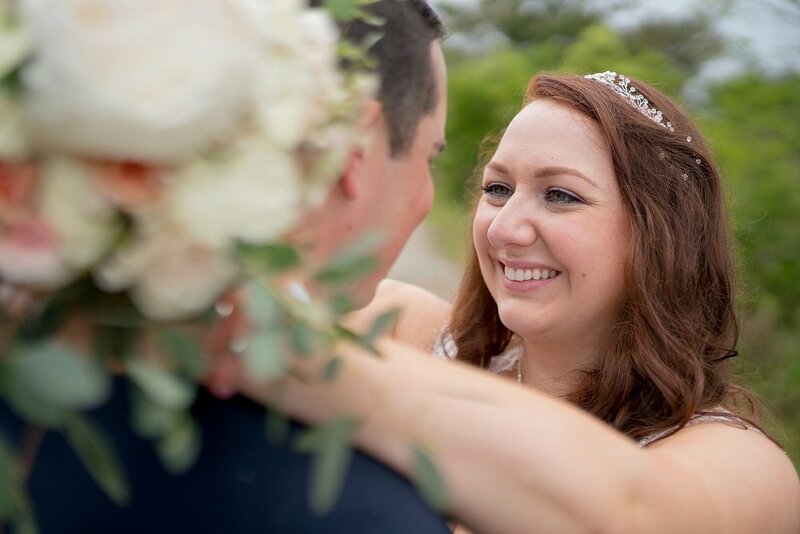 We can’t wait to share all of your images from your big day!! !